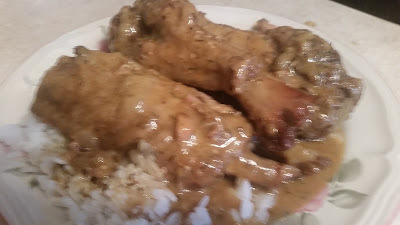 When ever I run a cross a wonderful recipes. I always like to share with you. This pound cake is the bomb and the bomb. 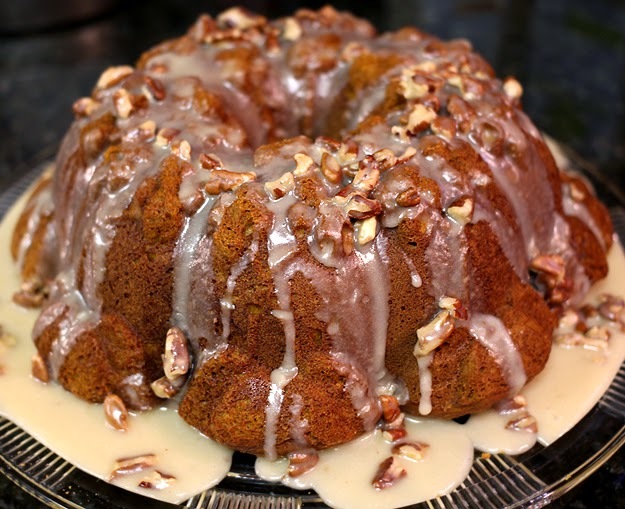 If you going to serve something pumpkin this thanksgiving please try this wonderful pumpkin-pound-cake-with-maple-pecan-glaze. Heat oven to 325°. Spray your Bundt cake pan with cooking spray. In a large bowl, cream the butter, white sugar and brown sugar until light and fluffy. Beat in eggs, one at a time, beating well after each addition. Beat in pumpkin and vanilla. Slowly beat dry ingredients into wet ingredients. Continue beating on medium speed until smooth and well blended. Pour into the Bundt pan and bake for 55 to 60 minutes, or until a wooden toothpick comes out clean when inserted in center. Cool for 15 minutes in the pan on a rack; invert onto a serving plate to cool completely. Glaze with the Maple Pecan Glaze (see below). In a small saucepan, heat the butter, maple syrup and milk over medium heat and bring to a boil.